I’m thrilled to be teaching Tell Me the Stories of Jesus! It’s one I haven’t had a chance to do with the kids yet since my time as a Primary music leader. 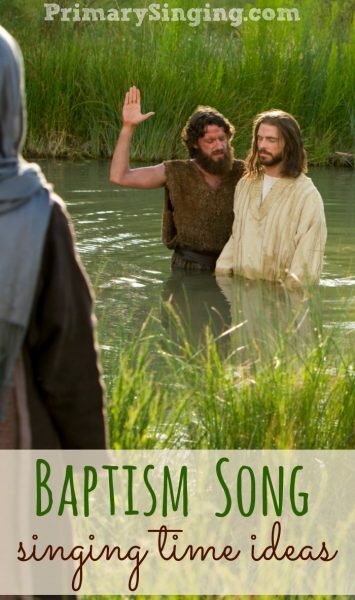 I also think it’s just about the perfect song for this year’s theme of learning from the Savior. 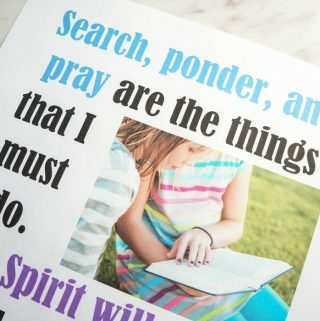 This song is a reminder to us parents that we have a super important role of teaching these children about Jesus — and they are often eager to learn! 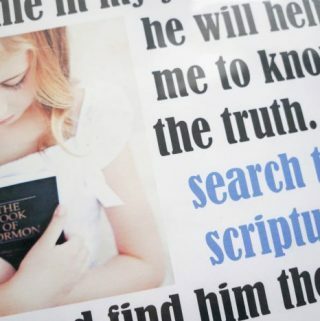 You may want to grab the free flip chart for Tell Me the Stories of Jesus over here! 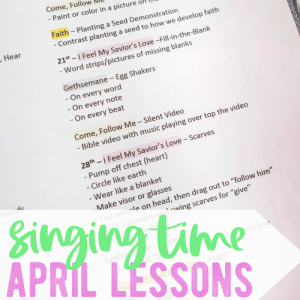 Also head over to see how I planned out a year of singing time lessons with this helpful post to show you my process. With that out of the way, let’s jump into these Singing Time ideas for Tell me the Stories of Jesus! Try your best to be like the Savior, just like his disciples did, in this fun lesson plan based on a popular PE game, Captain’s Deck. With a series of simple actions, they’ll try their best to follow your lead in this Tell Me the Stories of Jesus Be Like Him activity. Get those logical thinkers activated in this fun Crack the Code game! 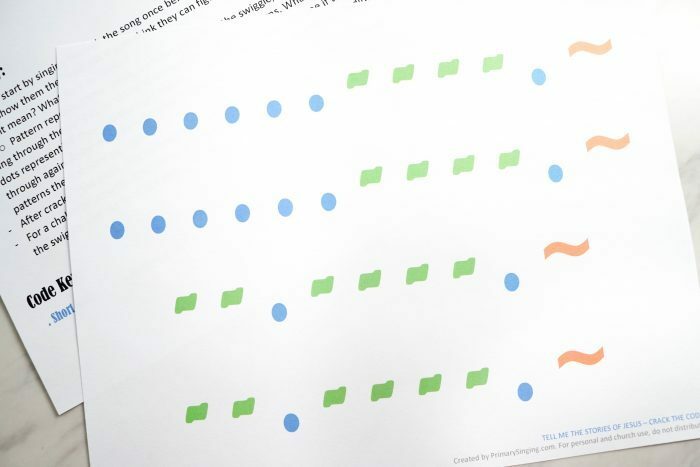 With a series of dots, dashes, and a symbol for a long held notes you’ll be painting the lyrics out in a logical pattern for the children to solve! What better way to very literally showcase all that this song is about then by sharing stories from Jesus!? 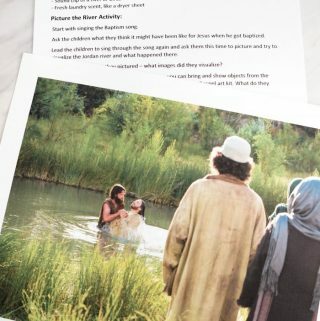 In this lesson plan, you’ll pick your favorite Bible Video to share along with singing Tell Me the Stories of Jesus. 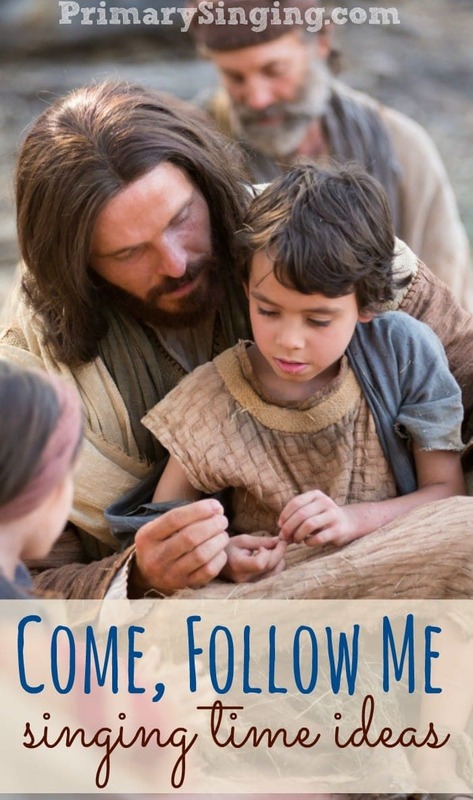 It’s a great way to also tie in the Come, Follow Me curriculum with what the kids are learning throughout the week. Try out the tricky (or simple) Tell Me the Stories of Jesus rhythm sticks pattern to have fun while learning and reviewing this fun song! I’ve even got a video here, to show you the pattern. 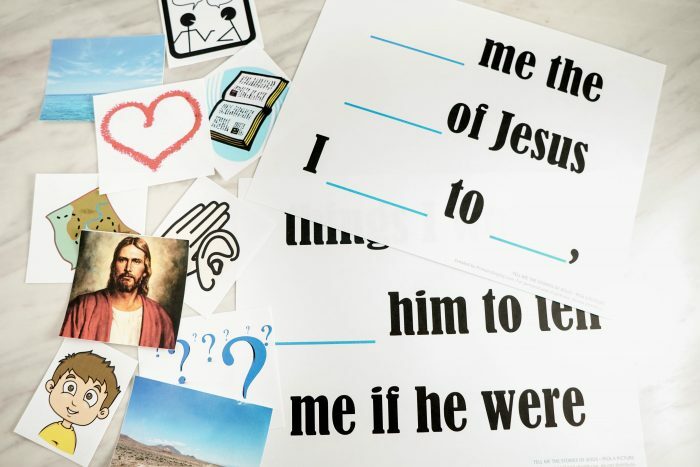 Engage the kids with this Tell Me the Stories of Jesus eraser pass game to find the perfect words to fit the song! They’ll have to choose words to eliminate until only the correct words are left. 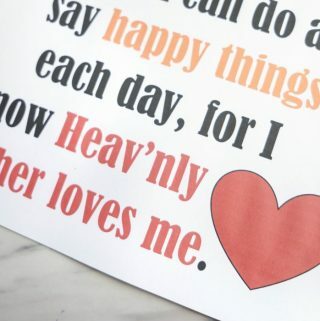 You can write them right up on the whiteboard and literally erase them or print out the printable and grab a large sharpie to cross out the wrong words! 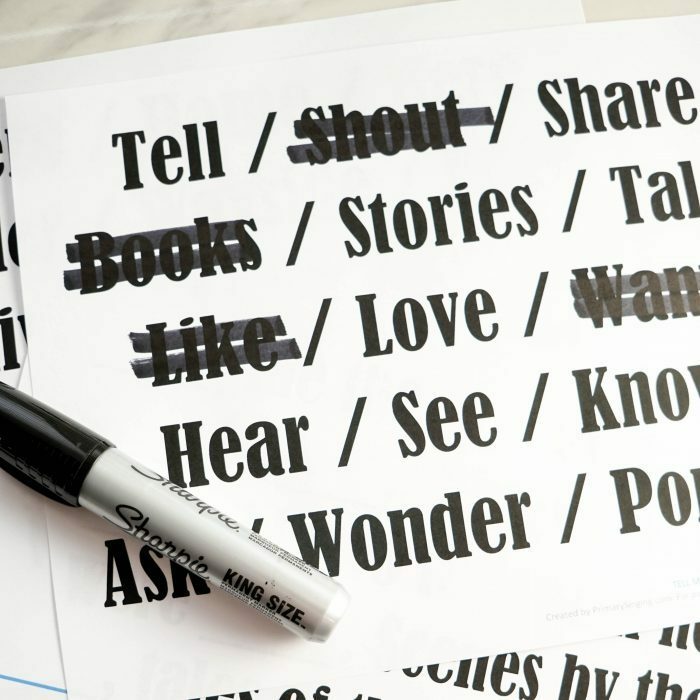 As a perfect alternative to the Eraser Pass game above, this fill in the blank activity is perfect for Junior Primary! 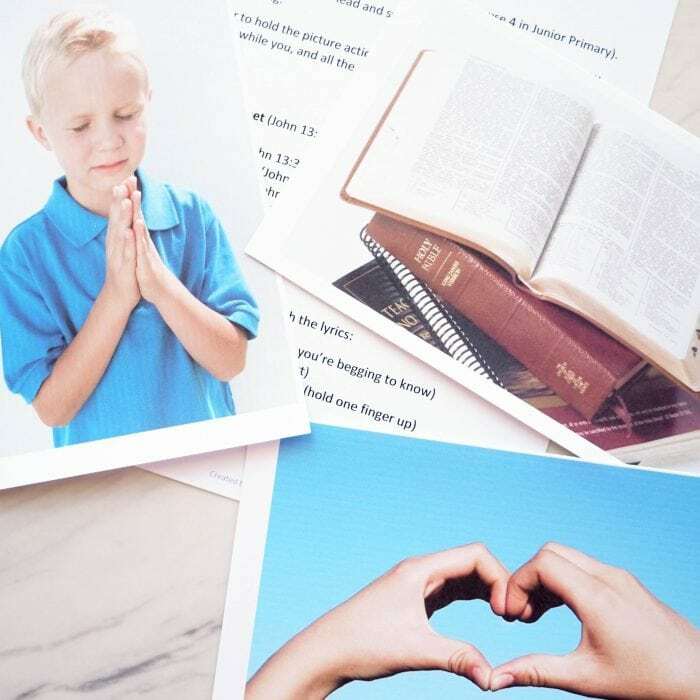 The Tell Me the Stories of Jesus Pick a Picture idea lets children help pick the right picture and fill in the song as you work your way through learning the verse. 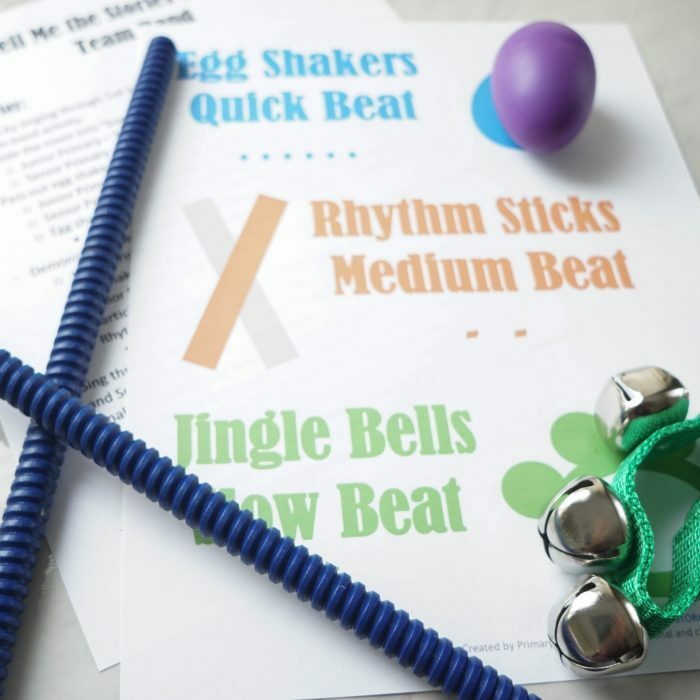 Create your own mini band in the Primary room with this fun activity that uses egg shakers, rhythm sticks, and jingle bell bracelets! (Feel free to substitute with other instruments, should you need to). Everyone will get a turn to feel the different rhythm patterns in this Tell Me the Stories of Jesus Team Band activity. 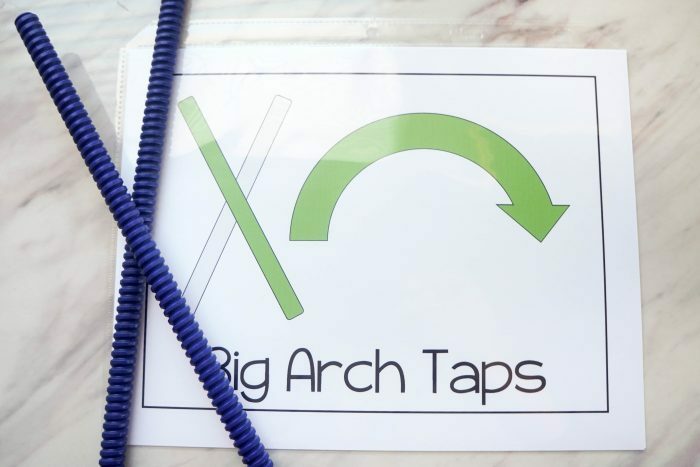 Engage their natural senses with this lesson plan built all around listening! 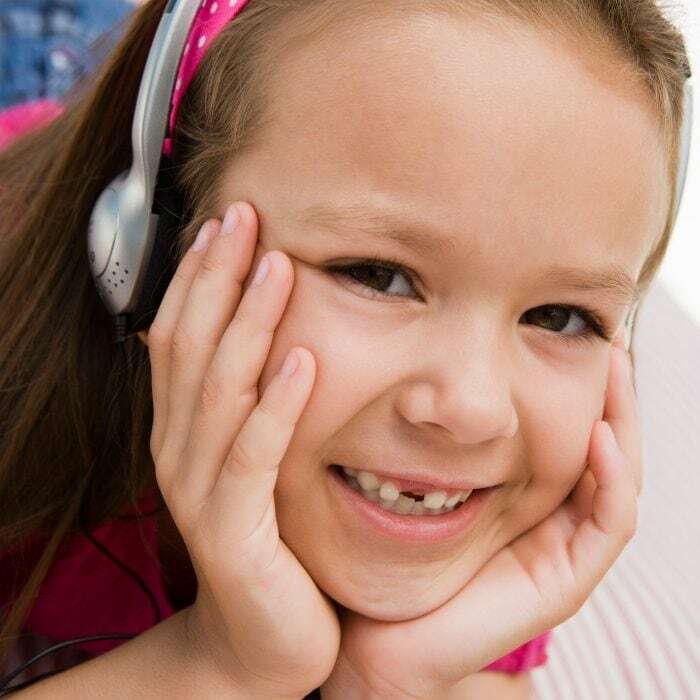 They’ll get to hear a variety of short sound clips and try to identify the sounds. This will have them highly engaged and eagerly listening. 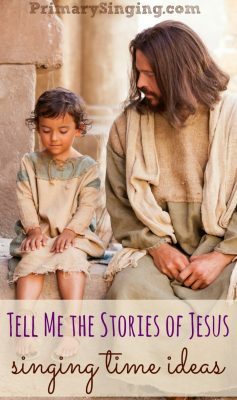 Then, tie in the sounds with a simple testimony of listening to (and learning of) the Savior in this Tell Me the Stories of Jesus Listening Lesson plan. Try your hand at molding some simple creations using Playdoh to represent some of the different stories of Jesus’ life. 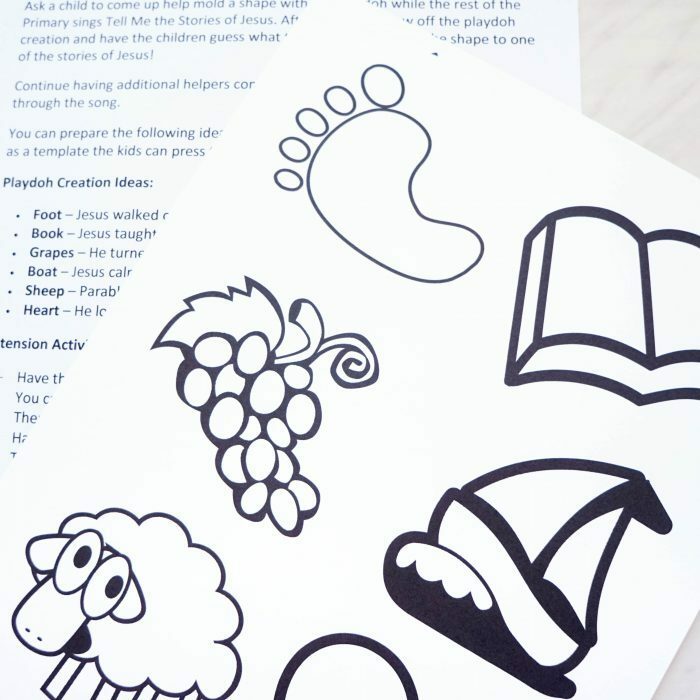 The kids can sing through the song a bunch of times while they eagerly hope for a turn to participate in this Tell Me the Stories of Jesus Playdoh Creations activity. 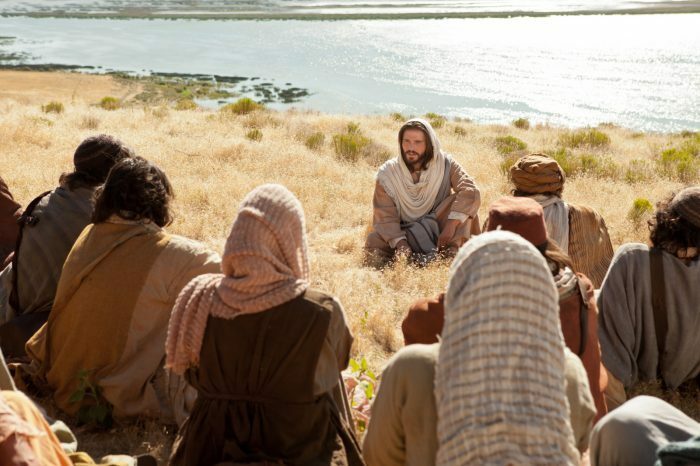 What other ideas do you have for teaching Tell Me the Stories of Jesus? 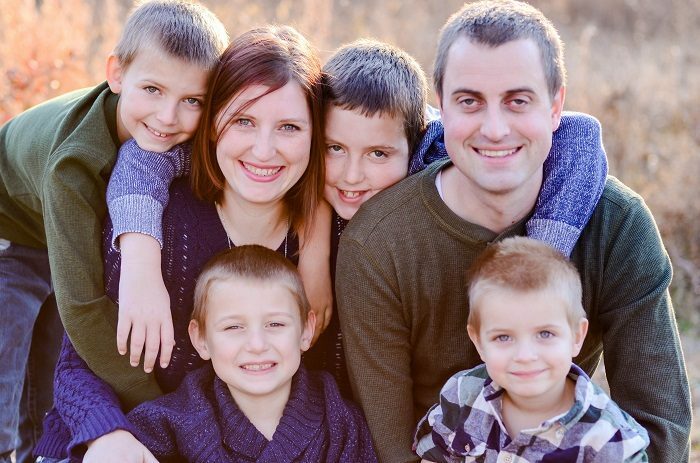 Share them in the comments to add to this resource!